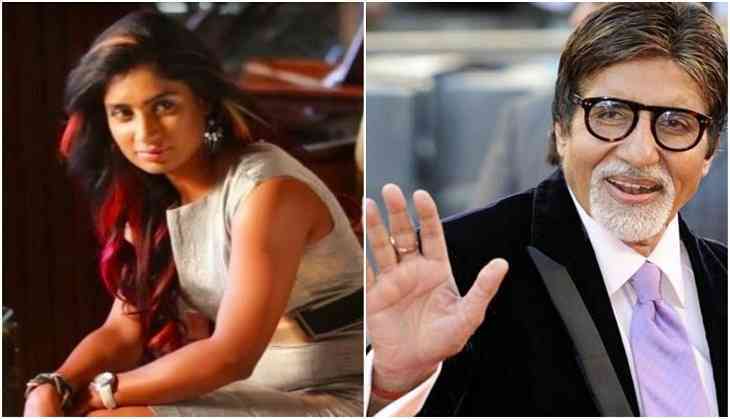 Mithali Raj, captain of the Indian women's cricket team, who will next be seen on "Kaun Banega Crorepati 9", says she was "awestruck" when she met megastar Amitabh Bachchan on the reality TV show. "Meeting Mr. Bachchan was an astounding experience! Despite knowing that I was going to be spending time with him on the shoot, when I finally found myself standing before him I was awestruck. And anyone would be because he has such a beautiful and magnanimous presence," Mithali said in a statement. She was joined by her team members Harmanpreet Kaur, Smriti Mandhana, Punam Raut, Veda Krishnamurthy, Jhulan Goswami and Deepti Sharma on the Sony Entertainment Television show. Each player got a chance to sit on the hot seat and play the game. The final winning amount was donated to the Prayas Institute for Social Development, Hyderabad. The episode of "Kaun Banega Crorepati 9" featuring the Indian women cricketers will be aired on Friday.